Allyson Brooke Hernandez, born July 7, 1993, is a Mexican-American singer. She is the oldest member of “Fifth Harmony” girl group. 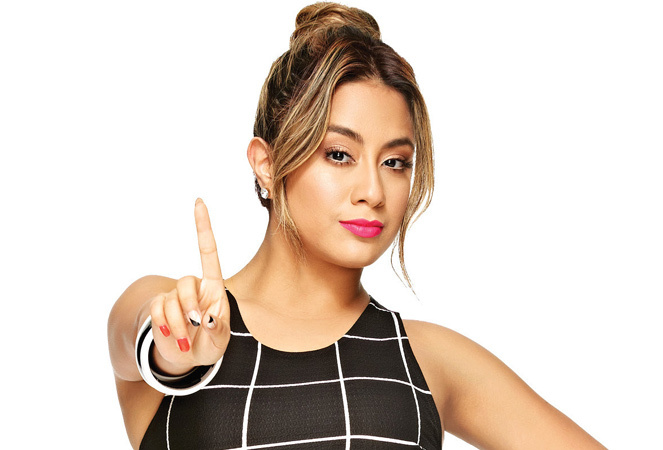 In October 2013, she released her first EP with Fifth Harmony called Better Together. Ally was born in San Antonio, Texas, the daughter of Jerry and Patricia Hernandez. She belongs to Mexican descent and has a brother, Brandon. *She is the oldest member of “Fifth Harmony” girl group. *She started performing as a singer when she was 9 years old. *She was born prematurely weighing in at 1 pound and 4 ounces. *Her biggest musical inspiration is Selena.